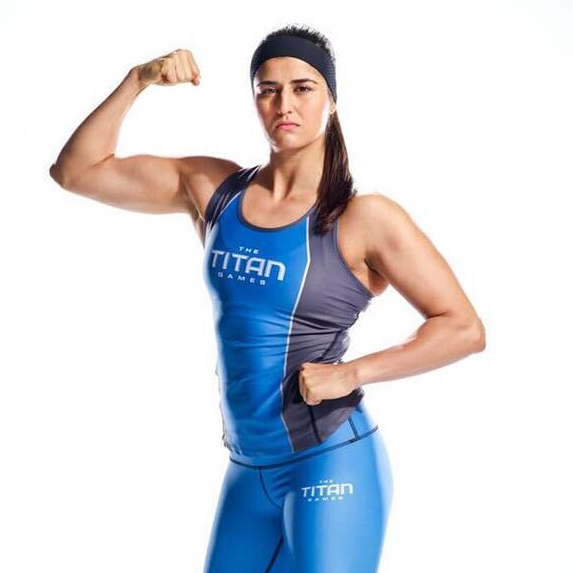 Nika A. Sedghi, CA X ’16, will appear as a contestant on “The Titan Games” on NBC (January 10, 2019). Click here to read an article about her from The Coast News Group. Sedghi works as a gas turbine mechanical engineer at Agilis Engineering. She graduated from San Diego State University with a degree in mechanical engineering. See the position listing for Principal ISC Project Management Specialist. The University of Michigan (UM) recently profiled Ella M. Atkins, Ph.D. (MA B ’88), and her research on autonomy in aerial vehicles. Dr. Atkins is a professor of aerospace engineering at U-M.
She was one of two inaugural recipients of the 2017 President’s Award for National and State Leadership from U-M. Dr. Atkins continues working to realize the potential to improve flight safety through autonomy. Read the full article.